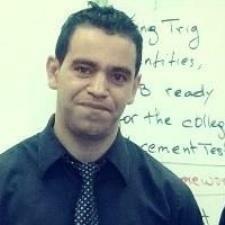 I am a certified math teacher at one of the top high schools in New Jersey. I have taught all high school level math from Pre-algebra to Calculus. I have a lot of experience in both the classroom and one on one tutoring. My students have always shown improvement and satisfying results. I take great pride in what I do and I'm passionate about it.